If you fancy royalty, London will fancy you. 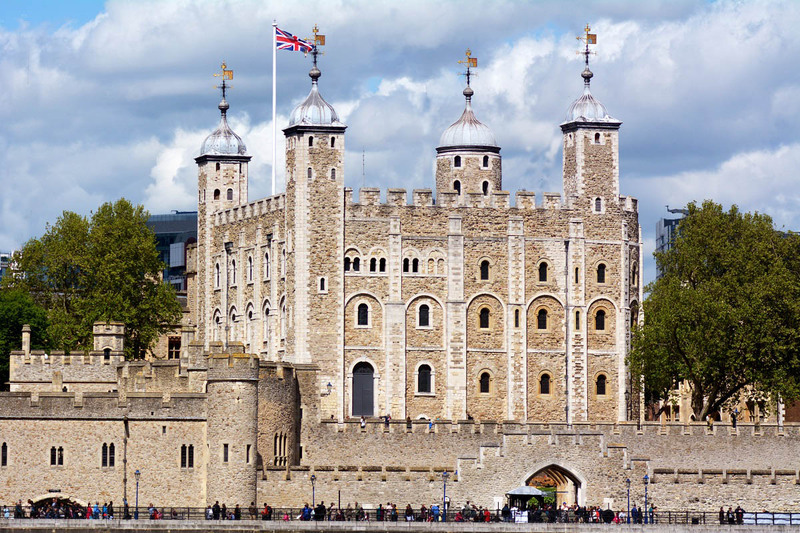 Explore the tremendous royal heritage by visiting London’s finest castles. You’ll get to see the still-used symbols of the British monarchy when visiting the home of the priceless Crown Jewels. Enjoy an itinerary filled with stormy history of spectacular fortresses that were ruled by England’s most famous sovereigns. You’ll get to step on the footprints of Henry VIII and Prince Charles at the same time. Get a better understanding of the British monarchy! Gasp at the most incredible royal marriage saga of all: Henry VIII and his six wives, including the tragic tale of Anne Boleyn. Also see the Crown Jewels, king of bling! Along the way view the magnificent St Paul’s Cathedral, where Prince Charles and Lady Diana got married. Next, we enter the processional route known as The Mall, aka Royal High Street! There will be a refreshment break in Royal St James’s Park, as we wait for the ceremony of the Changing of the Guard. After they have passed within a few feet of our vantage point, we march in step behind the guards up to Buckingham Palace, the most famous residence of the royal family in London. 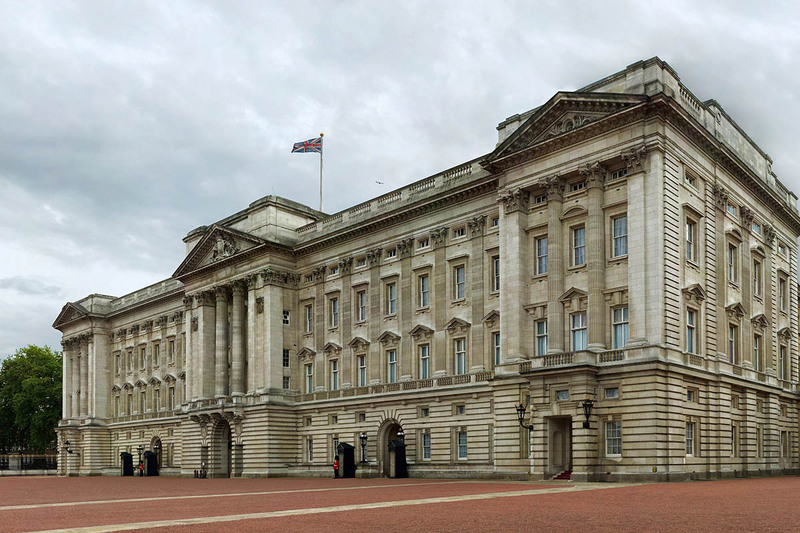 Further options include a visit inside Buckingham Palace itself during August and September, or booking onto the private group tours on other selected dates. Alternatively, you may want to tour the fascinating royal stables, or visit the Guards’ Museum. 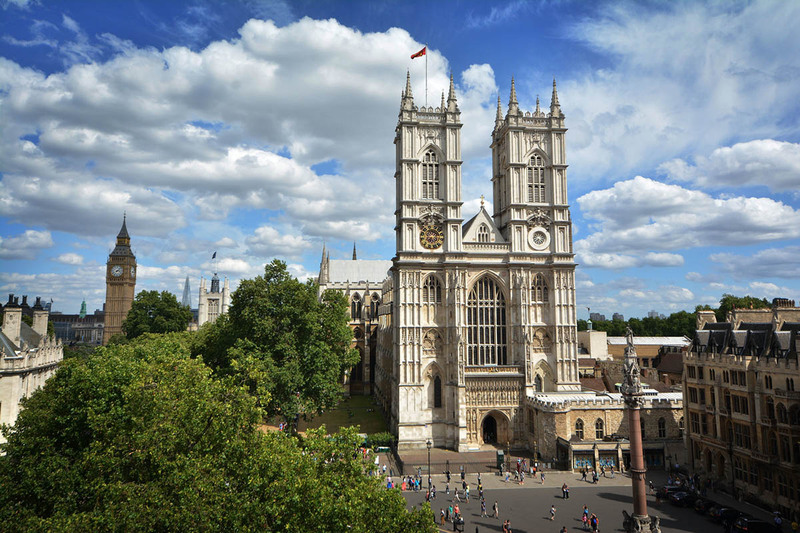 In the afternoon we visit the world famous Westminster Abbey, where kings and queens have been crowned for a thousand years. The wedding of Prince William to Kate Middleton took place here on April 29, 2011. You will also have the chance to go through a gothic labyrinth where you will discover the tombs of the legendary royal women of the past, such as the Virgin Queen, Bloody Mary and Mary Queen of Scots. 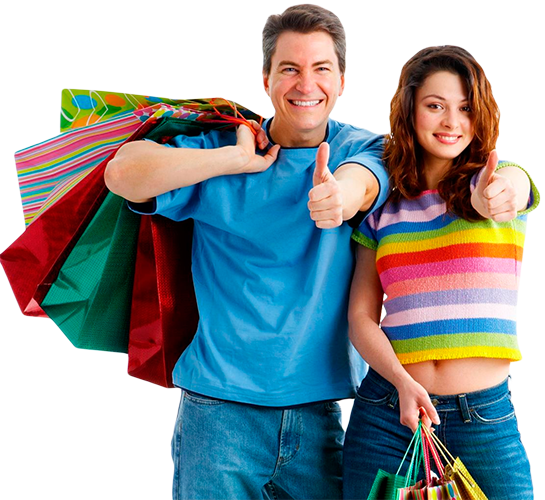 Finally the area synonymous with royalty with a number of palaces and aristocratic houses. You will get as close as security will allow us to Clarence House, official residence of Prince Charles and Camilla, and maybe catch a glimpse of Princes William and Harry. 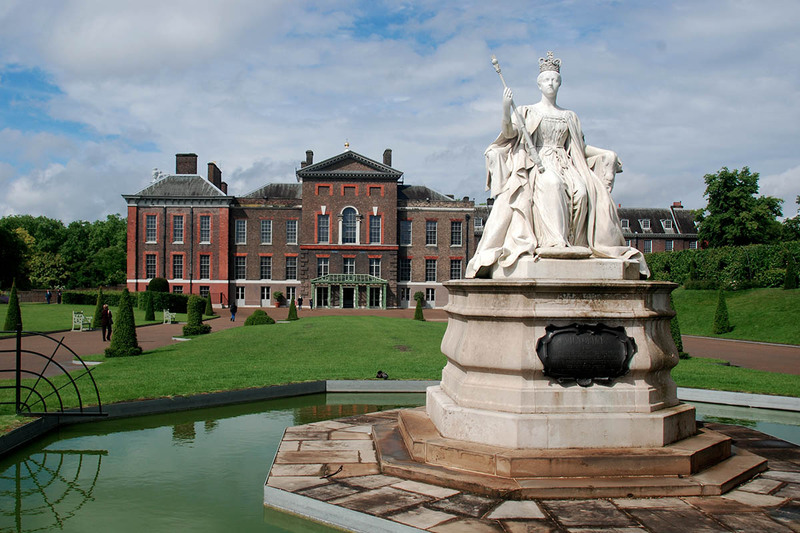 The tour finishes with a view of Kensington Palace, last home of Diana, Princess of Wales, and where the William was brought up with his younger brother Harry. There will be an option to visit the Palace itself.